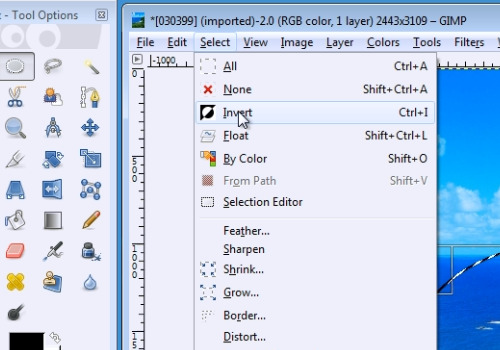 In this video tutorial we will show you how to invert a selection in gimp. 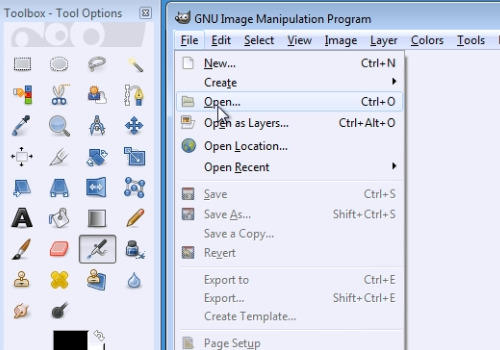 Open the GIMP program. Go to “File” menu and choose “Open”. Select the image you want to edit and press “Open”. Select the “Ellipse select tool” from the toolbox. Create an elliptical selection. Then, go to the “Select” menu and choose “Invert”. Now your selection is inverted.